Core and expanded team members from each committee met to conduct a final review of the vendor presentation evaluations, in-depth program review findings, community/student input, & staff feedback.This process guided the committees in final recommendations. 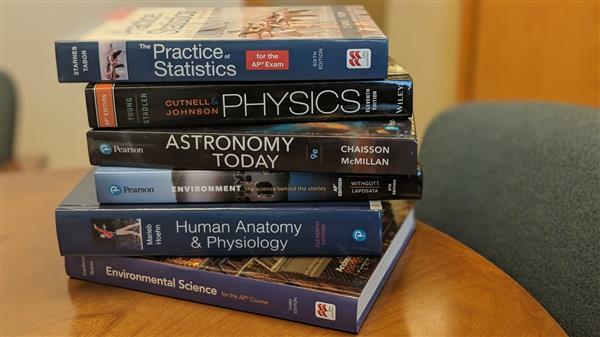 The resources, along with feedback forms, will be on display for families, students & community members for review through May 8, 2019. 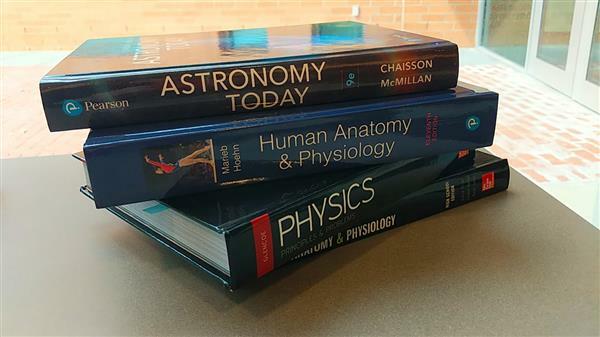 Sealed bids will be received by the Pine-Richland School District in the District Administration Office, 702 Warrendale Road, Gibsonia, PA 15044 until 1 p.m. 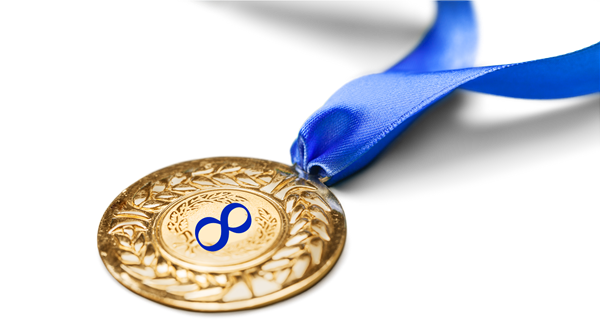 Prevailing Time, Tuesday, April 23, 2019. 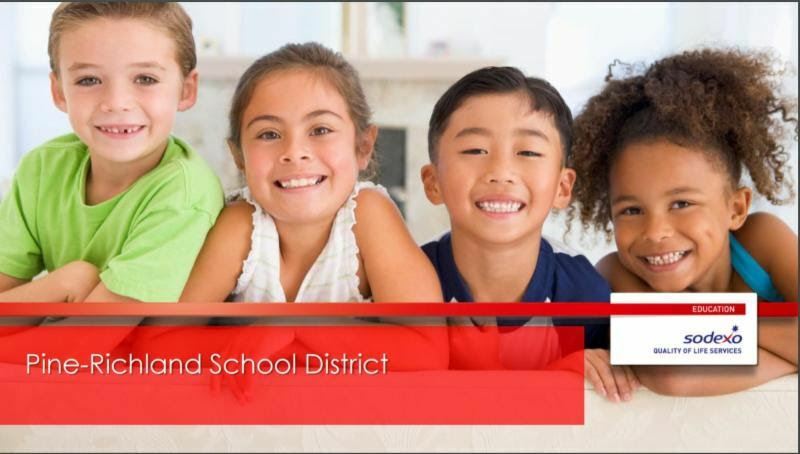 A Pre-bid Conference will be held at Pine-Richland School District Administration Office on Tuesday, April 9, 2019, at 10:00 a.m. The Pine-Richland School District invites qualified vendors to submit bids for Liquid Propane Gas (LPG) Commodity, Storage & Delivery Services. 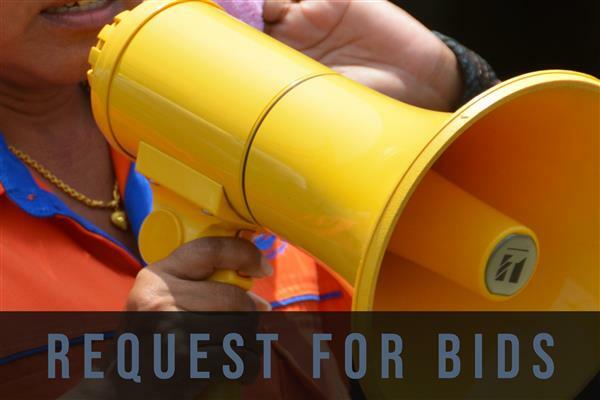 The vendor shall submit two (2) signed copies (1 original and 1 photocopy) of the completed RFB materials by 1:30 p.m. on Thursday, April 25, 2019. 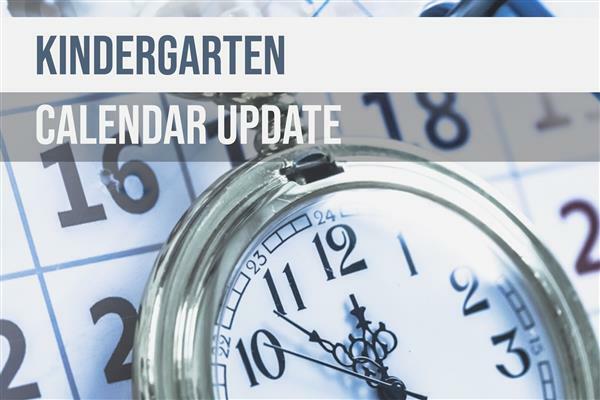 Although we are still in the heart of winter, we wanted to provide a school calendar update. Students in Pennsylvania are required to attend 180 days of instruction. 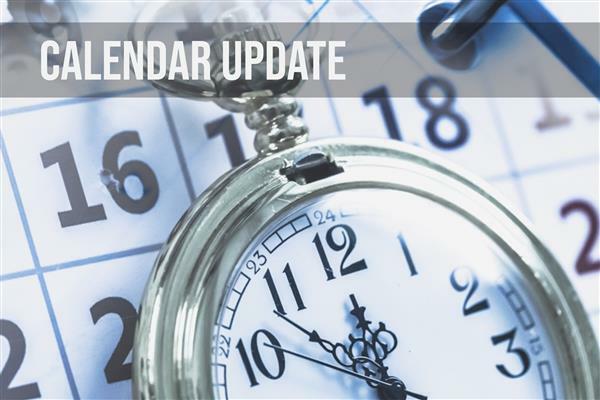 It is our general practice to schedule 182 days when the calendar is approved so that we have some flexibility if cancellations become necessary. Please click on the story title for more information. 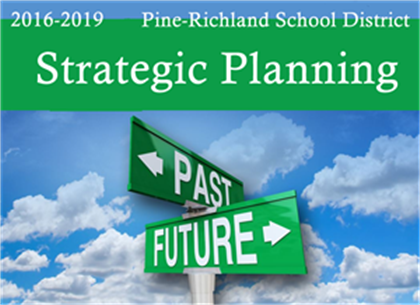 Join us as Pine-Richland School District hosts the fourth Food Service Advisory & Wellness Committee meeting for the 2018-2019 School Year from 8-9 a.m. on Wednesday, April 24, 2019. An evening session will be held from 6-7 p.m. for those who cannot attend the morning session. Parents, students, and community members have the opportunity to review and provide input on identified resources for math, science & health resources starting March 5, 2019. The feedback from the community, students, and departments will be used to support final recommendations. Final recommendations will then be on display this spring for an additional review. 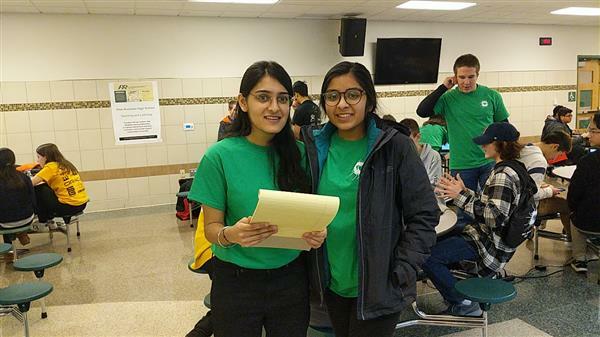 PRHS students organized and led a successful hackathon called “Hack the Ram.” Seniors Arjan Guglan, Lauren Juncal, and Justin Waltrip, and junior Daniel Krill developed, organized and launched PR’s first-ever hackathon on Feb. 9, 2019. 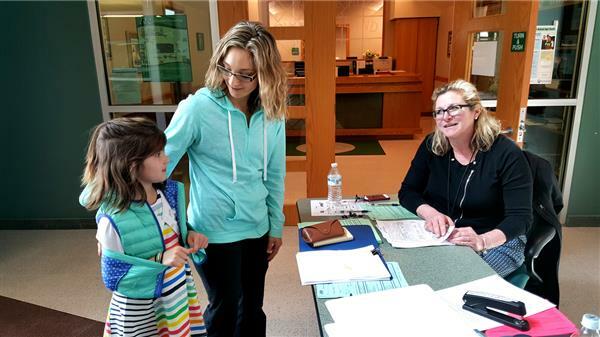 Pine-Richland is hosting kindergarten registration in March. Please click on the headline above to review registration dates and which documents should be completed and brought to the registration session. 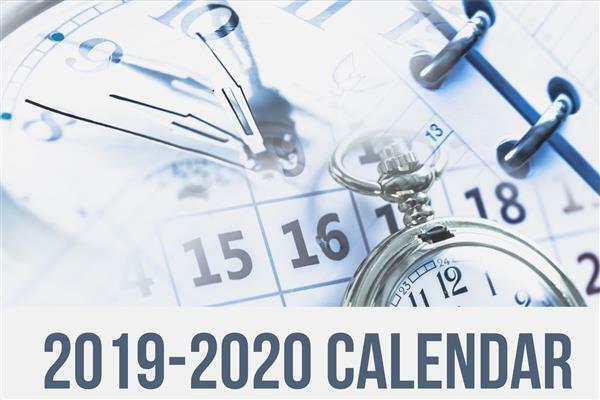 Join us for another strategic planning session. The district is hosting town hall #3. 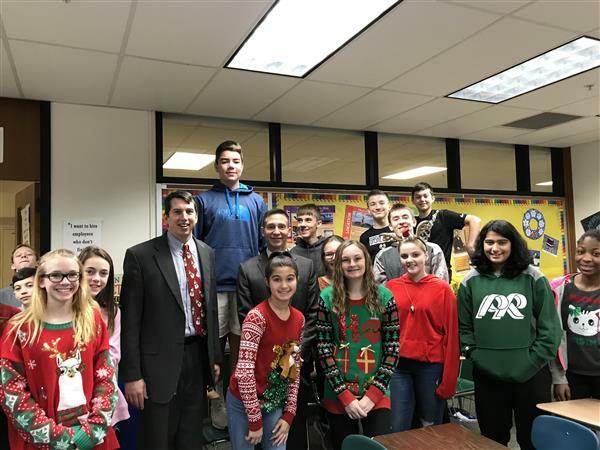 Join us on February 5, 2019 (New Date) at 10 a.m. or 6:30 p.m.
Students and staff are getting into the holiday spirit around Pine-Richland School District as they head into winter break. 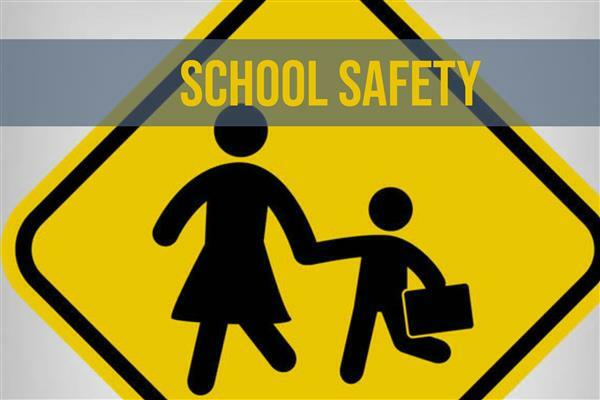 Over the past few years, we have been sharing with you some details of a variety of improvements that Pine-Richland School District has been making to further strengthen safety and security on our campuses. Read more about safety. 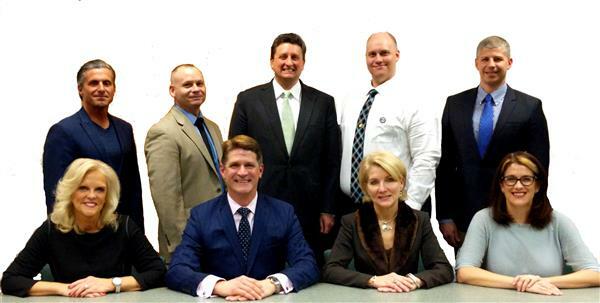 Pine-Richland School District (PRSD) is welcoming an assistant principal to Pine-Richland High School. The Pine-Richland School Board approved the appointment of Mr. Robert Puskas at a combined board meeting that was held on July 16, 2018. 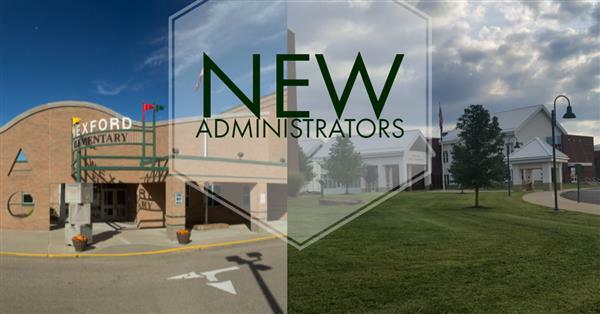 Pine-Richland School District is welcoming two new administrators to the team. 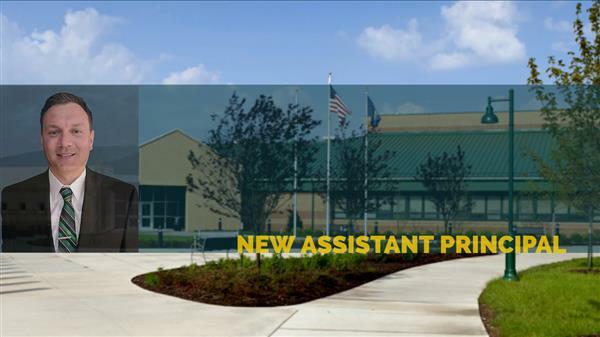 Ms. Kelly Gustafson will join the Wexford Elementary School as its new principal, and Ms. Paula Giran will join Eden Hall Upper Elementary School as its newest assistant principal. 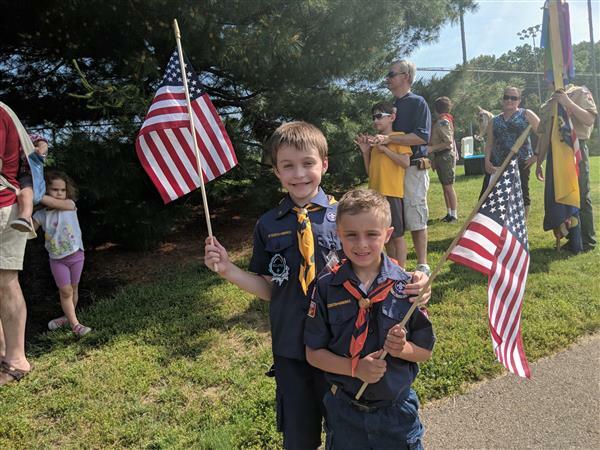 The American Legion Post 548 hosted the annual Memorial Day Service at Richland Park in Bakerstown and recognized PRHS AFJROTC instructors and the band director. 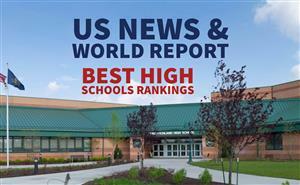 The U.S. News & World Report ranked Pine-Richland High School 11th in the state and second in the county. 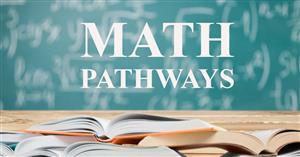 Presentation available from program presented on May 24 to explain Math Pathways grades 3-8. Pine-Richland School District Food Services is incorporating some new changes when it comes to meal account balances. 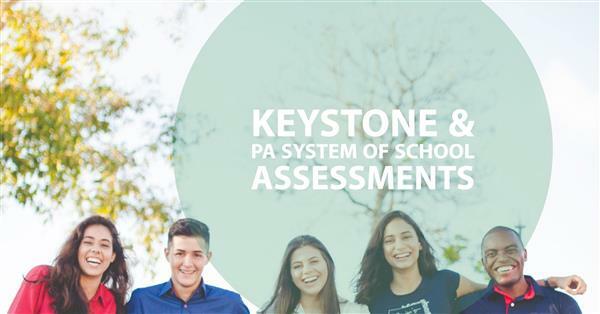 The changes are the result of new requirements under the PA School Code. The district updated its Food Services Policy 808 to reflect requirements. The "Pittsburgh Business Times" ranked Pine-Richland School District eighth in the region out of nearly 105 schools in 2018.